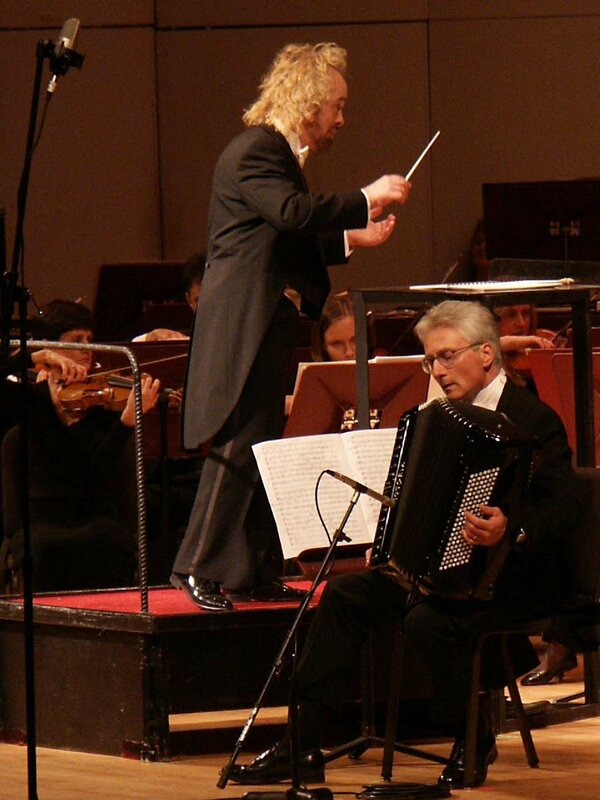 Henry performs Astor Piazzolla’s Adios Nonino with Maestro Kirk Muspratt and the Northwest Indiana Symphony (September 2005). Allegro moderato con passione, Largo, Allegro vivace (Movimento di Tarantella). Go to: Repertoire Part 2: Classical Works for Solo Accordion—Original works and transcriptions.